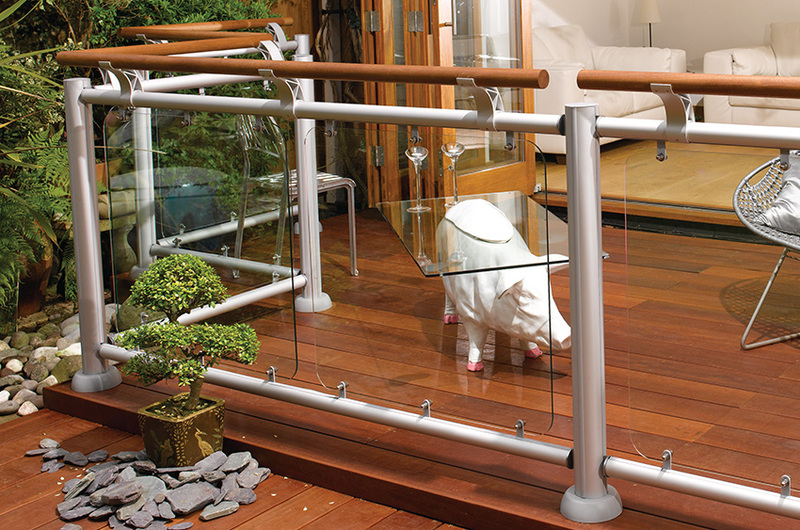 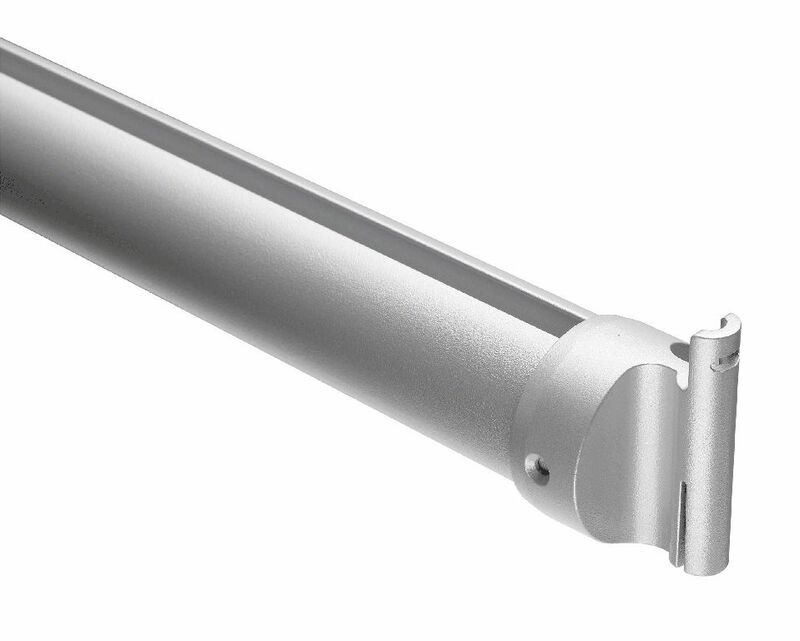 The FUSION® Aluminium Deck Rail comes complete with 2 Rail to Newel Brackets which are also available separately if required (LD507). 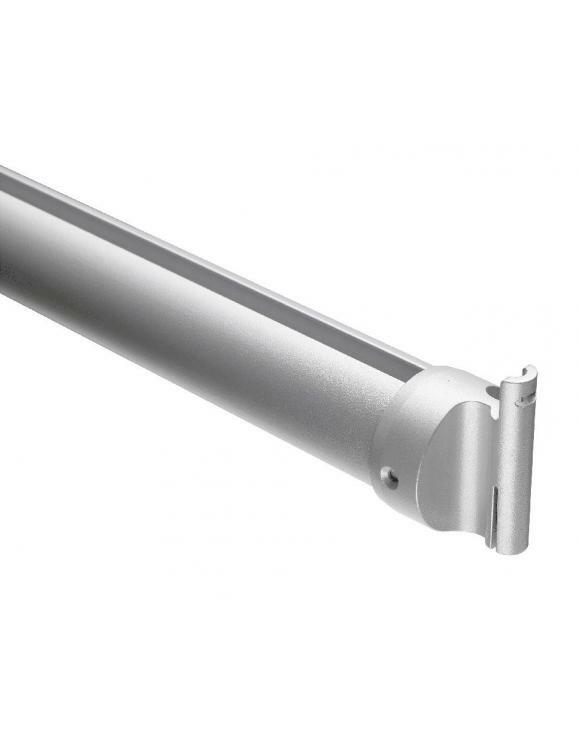 The Aluminium Deck Rail functions as both a Handrail and Baserail and fits to the FUSION® Aluminium Newel Post by the Rail to Newel Brackets slotting into Grooves of the Newel Post. 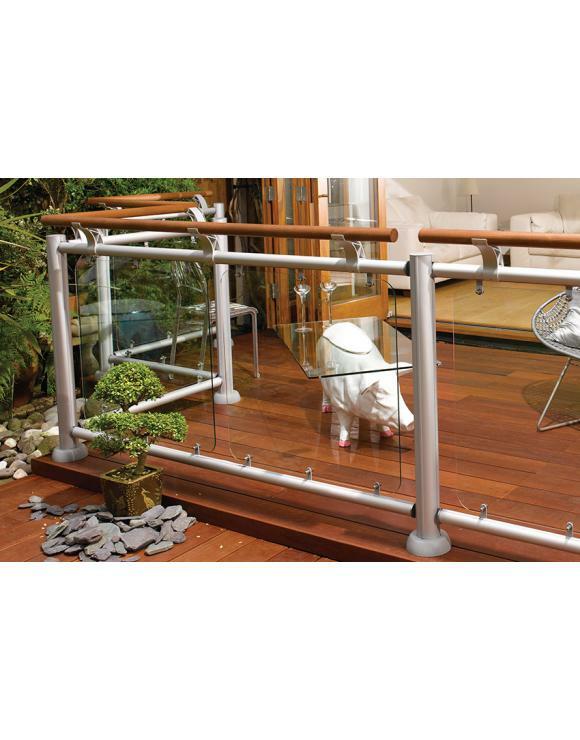 Comes with 2 Rail to Newel Post Brackets.